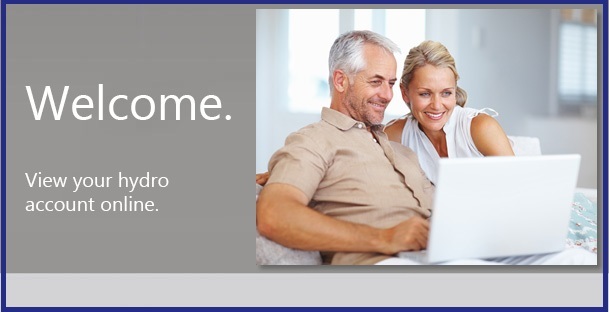 throughout your entire home or business. 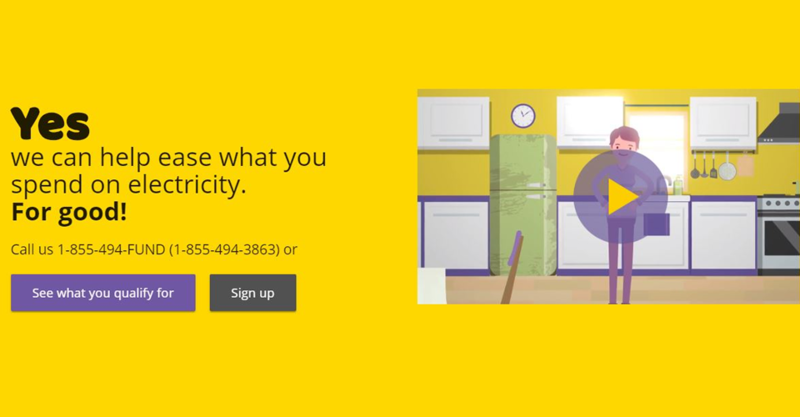 offers the cheapest power rates in the entire province of Ontario!!! We've reached our 125,000 hours worked safe Milestone. Thank you for doing your part in driving cautiously around our working crew. The Fort Frances Power Corporation is a private corporation, governed by a Board of Directors, whose shareholder is the Town of Fort Frances and is regulated by the Ontario Energy Board. approximately 250 km east of the Manitoba Border and is adjacent to the Town of International Falls, Minnesota. 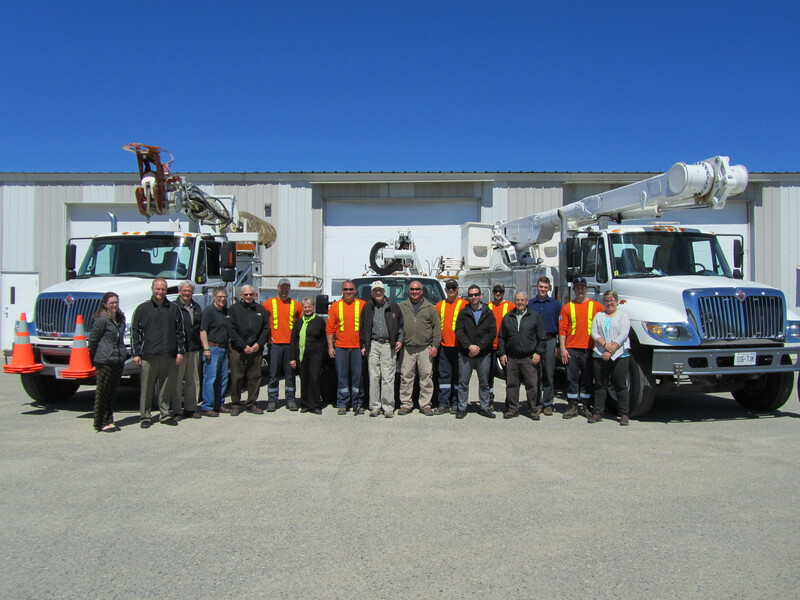 FFPC provides electrical service within the municipal boundaries of the Town of Fort Frances. The Fort Frances Power Corportaion has applied for 2019 Distribuation Rates, click here for more information. The OEB is reminding households and small businesses that as of November 1, 2017, the time-of-use (TOU) price periods are changing, as is the threshold for residential customers that are paying tiered prices. TOU prices will not be changing.